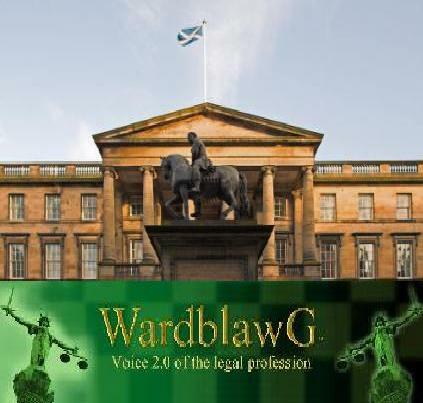 With firms and professionals across the UK welcoming web 2.0, which includes new online technologies such as blogs, RSS feeds and even Twitter, so comes the inception, and, I’d like to think, conception of www.WardblawG.com. I hope this creates as much contribution and success as the effort I, and my colleagues, put into it! Thanks Vic! Anyone else that wishes to subscribe, please comment then check the below box "Notify me of new posts via email". I aim to keep posts relevant depending on the types of subscribers and viewers over the course of the next few months. So I get free drinks from subscribing to this? Next post: Alpha Law: Kill or be Killed!